The Spicy Bois movement is gaining steam. We've had one of its newest members, yung ION out the past two years at The Untz Festival, and now he's on the bill for a third in 2019. This hard-hitting tune features some analog synth work in its intro that drops into some really fuzzy wubs. 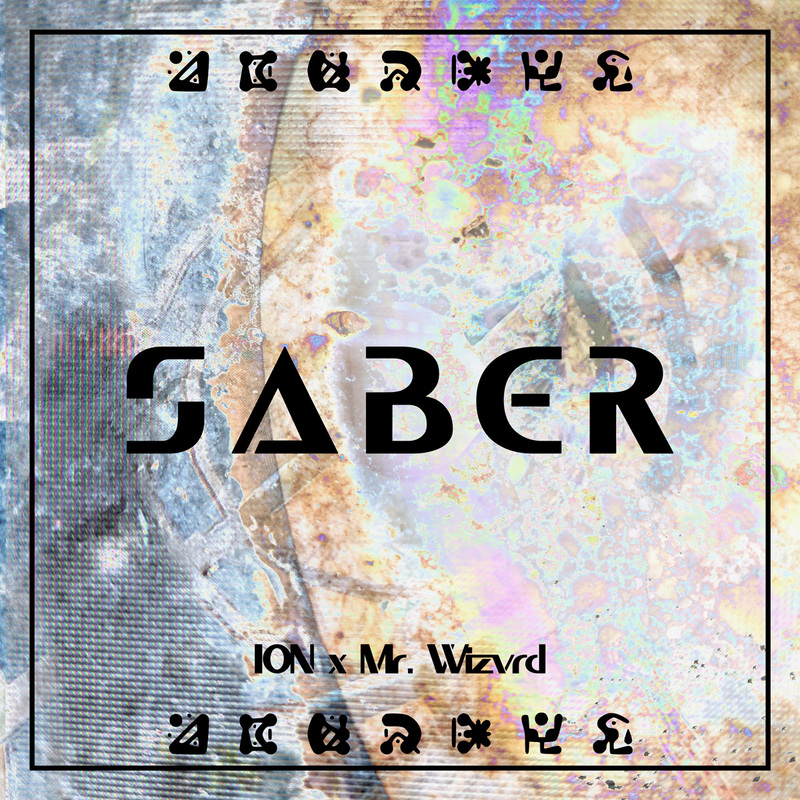 We know ION's work well, especially from his latest Empty Spaces EP, but we're just now starting to see what Mr. Wizvrd is all about. You can catch Jimmy make his three-peat at The Untz Festival in Mariposa, California in June. He'll be joined by the likes of A Hundred Drums, Dela Moon, HE$H, Boogie T, Subtronics, Pushloop, and so many more. Early Birds are up at www.theuntzfestival.com.